Zooms in on Conchita, who has been part of a 24 hour vigil in front of the White House since 1981, protesting nuclear weapons. White House in Background. 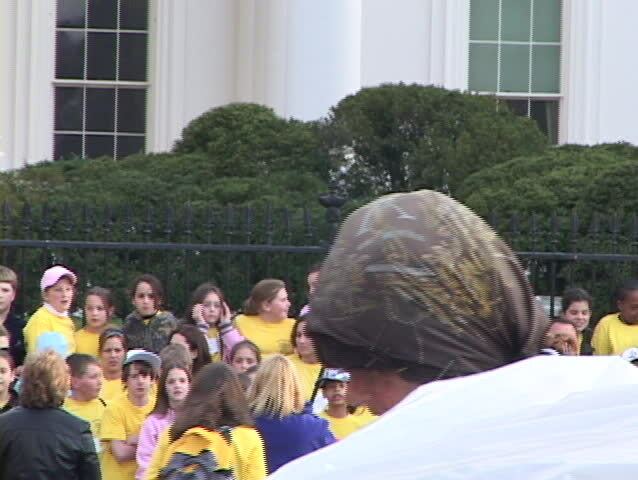 4k00:24WASHINGTON DC - APR 2015:Washington DC White House anti war peace demonstrator. Freedom of speech allows demonstrators protestors to occupy public property. Protected by United States Secret Service. hd00:089 brides are turning around, all togeher. 4k00:15VATICAN CITY - 9 JULY 2017: Sisters in Christ on the square in front of St. Peter's Basilica in the Vatican.